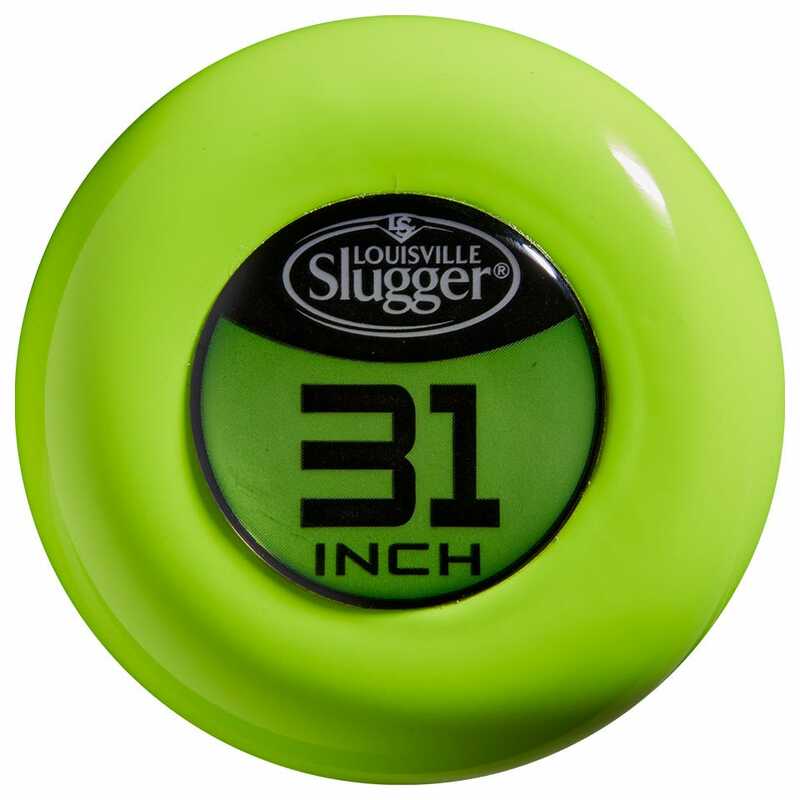 Bat length is measured in inches from knob to end cap. A longer bat gives you greater reach, allowing you to hit balls on the outside part of the plate. However, longer bats also tend to have more mass towards the end of the bat that requires more power to swing them. We recommend swinging bats of different lengths to decide what option best suits your swing. The right combination of length and weight will help you reach your peak performance. 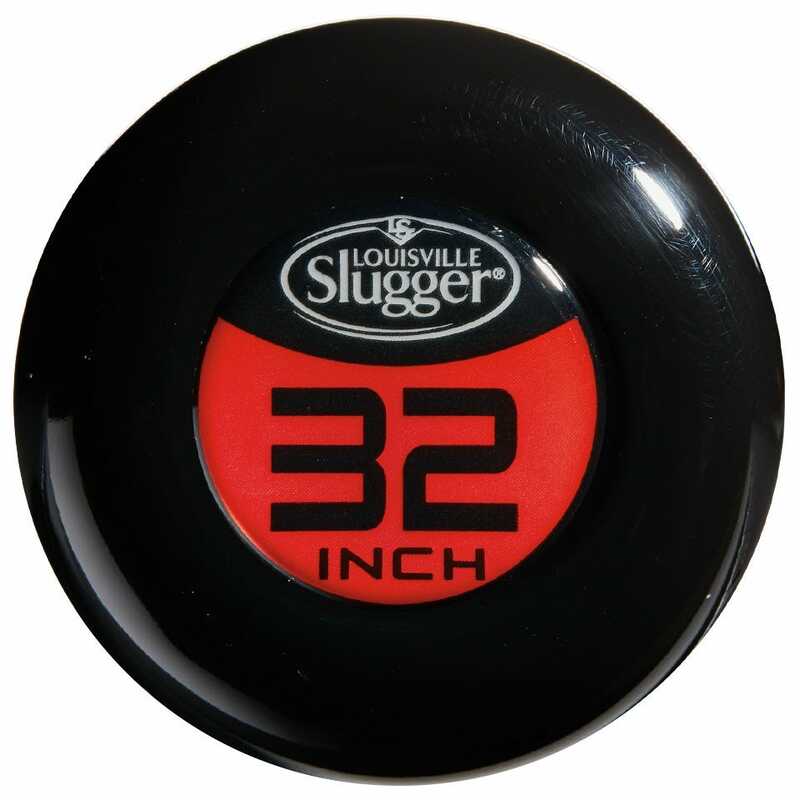 Baseball bats most commonly are found between 24-34 inches. Please check the size chart for examples of what length may be appropriate for you. Many baseball players mistakenly believe a longer bat means more plate coverage, but this is not always true. Since a longer bat often means a heavier feeling bat, a bat that is too long for you can slow down your timing and prevent you from catching up to and hitting inside pitches. Even some Major League players swing bats as short as 32 inches. When choosing your bat length, you should keep plate coverage in mind. You should also consider your swing and stance relative to the plate. Bat weight is measured in ounces (oz.). A bat’s weight is often tied to its “weight drop” -- its length in inches versus its weight in ounces. For instance, a 32-inch, 22-ounce bat would be referred to as a -10 bat. Leagues have rules identifying which weight drops are permitted for play. Prior to choosing a bat, we recommend finding out if your league has a specific standard for bat weight drops in order for them to be permitted. Most common weight drops in various baseball leagues are -12, -10, -9, -8, -5, and -3. As you progress toward high school baseball, the weight drop lowers (the bats become heavier). When moving to a heavier bat, you may then decide to drop an inch in length to more easily handle the additional weight. This is a matter of personal preference and comfort at the plate as you advance in age, league and skill level. 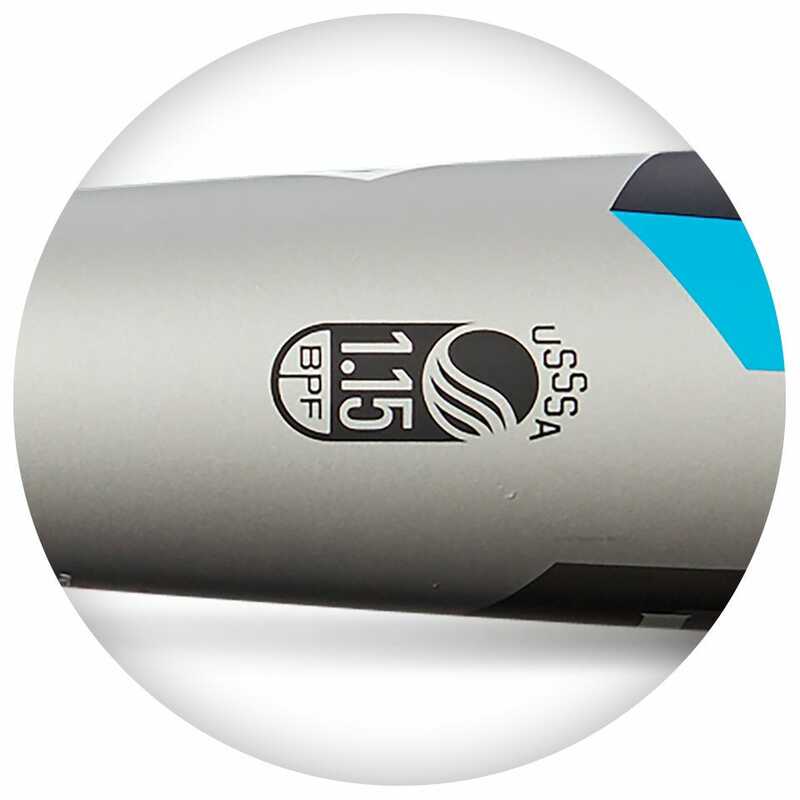 Governing bodies (for example, the USSSA and USA Baseball) set unique standards for bat performance. Bat manufacturers make bats to meet these standards. Each standard, however, is different. So, bats meeting one standard may not meet another. Bats are marked with logos identifying the standard which they meet. Leagues adopt the standard they deem appropriate for play under their particular rules. League adoptions vary region by region, so we highly recommend consulting your coach and/or league official to understand the standard adopted by your league prior to purchasing a new bat. The following information will help you understand in the standard adopted by your league. *Regulations for each league are subject to change. In order to have the most up-to-date information, please contact your coach or league official. 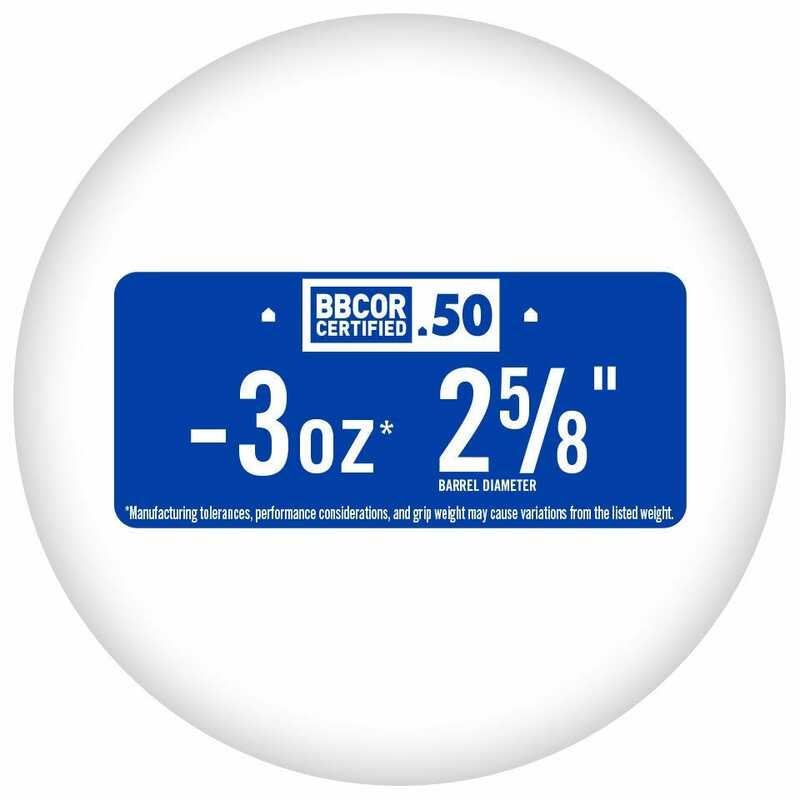 There are multiple ways to recognize a BBCOR bat. 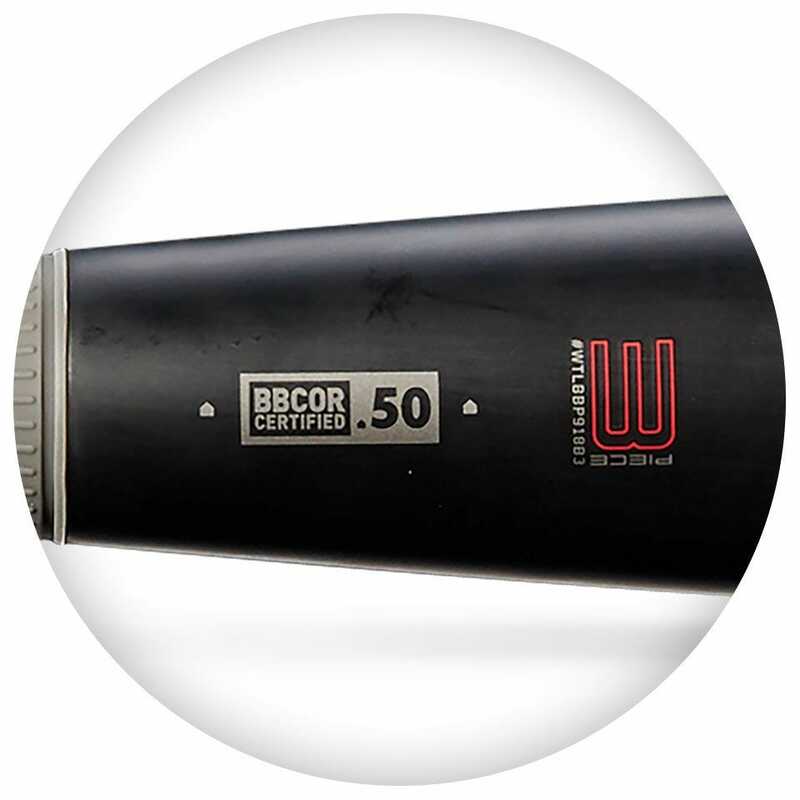 The easiest way is to look for the BBCOR certification stamp where the handle meets the barrel. 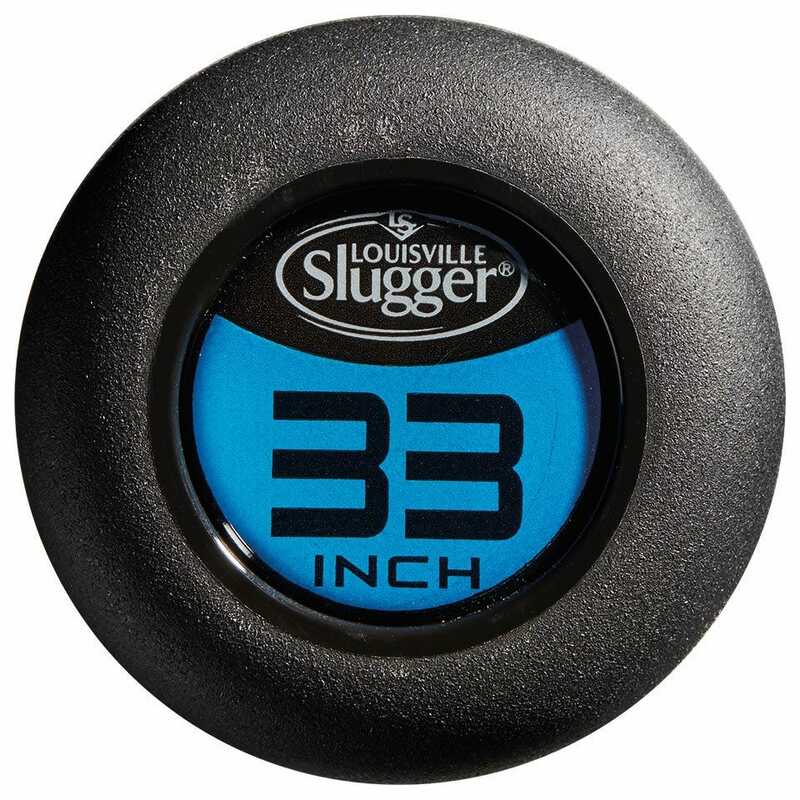 Another way to identify a BBCOR Louisville Slugger bat are the knob and the packaging sticker, both of which are blue. Wood bats are also legal for BBCOR play and do not need the BBCOR mark. Wood composite bats on the other hand do need the BBCOR mark to be legal for play. Not all -3 BBCOR bats feel the same. Often, a line of BBCOR bats is made with varying swing weights, from light-swinging to balanced to end-loaded. The swing weight is influenced by how the bat’s weight is distributed. End-loaded bats have more weight toward the end cap, more and have a relatively higher swing weight for that reason. More balanced bats have their weight distributed more evenly and have a relatively lower swing weight for that reason. USSSA (United States Sports Specialty Association) is one of the largest baseball associations in the United States. 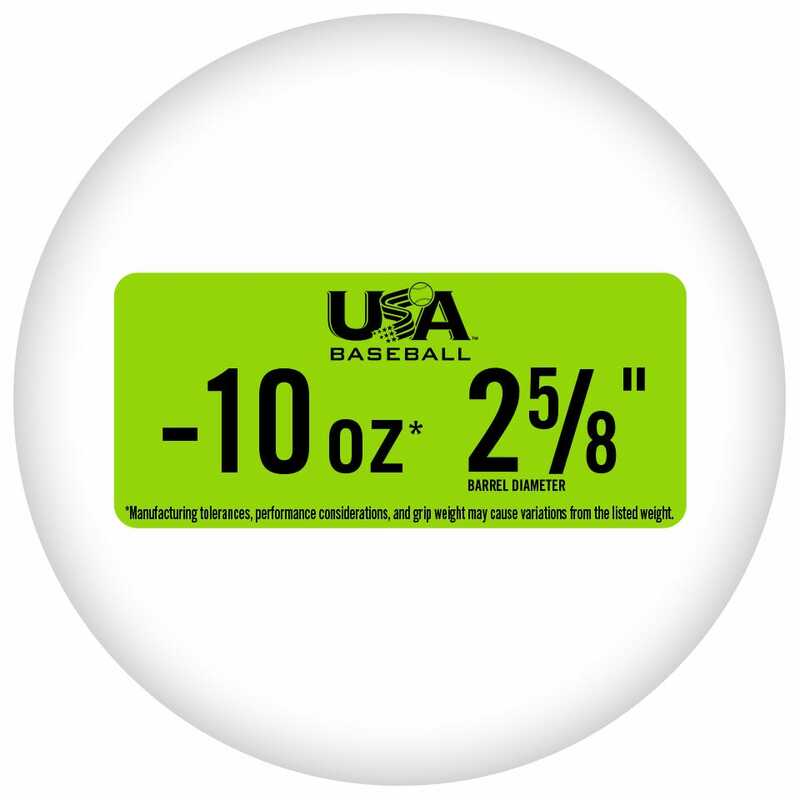 USSSA separates their regulations by age group, with a range of permitted weight drops and barrel diameters. In order to find the most accurate information about what can be used in your USSSA league, we recommend contacting your coach and/or league official, or checking the USSSA website. 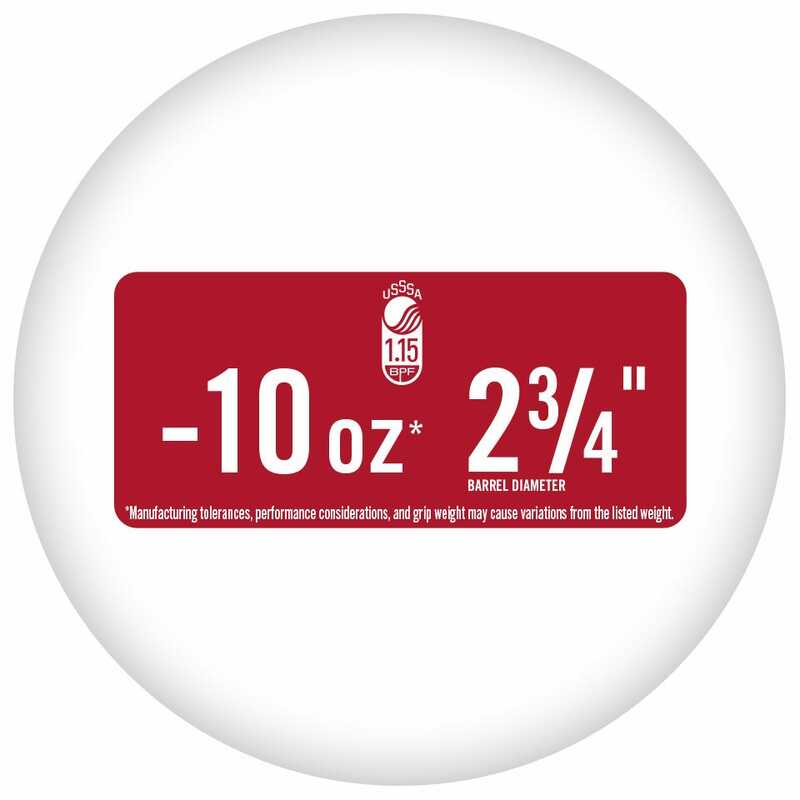 Ways to recognize bats certified for USSSA play include the USSSA logo on the taper of the bat, and the red knob and packaging sticker. **These are recommendations. Check with your coach/league official to find out what your league rules allow. Effective January 1st, 2018, USA Baseball will adopt a new bat standard for youth baseball bats. 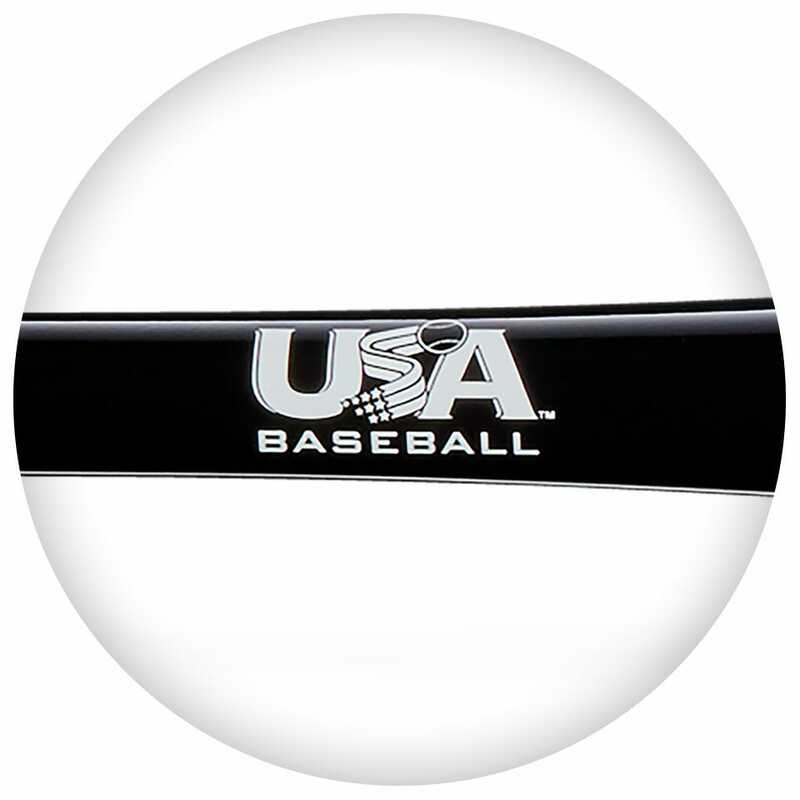 All players participating in leagues that have adopted the USA Baseball bat standard will be required to use a USA Baseball-certified bat (a “USABat(s)” Standard). On January 1, only bats that have the USA Baseball mark will be legal for play in these leagues.